At Elite Dental & Aesthetics, we are dedicated to ensuring that your first visit with us is comfortable and educational. During your dental examination visit, our doctor will begin by getting to know your specific concerns and needs. This is followed by a thorough head and neck exam, a detailed evaluation of your teeth and gums, a temperomandibular joint (TMJ) check, and a visual oral cancer screening. 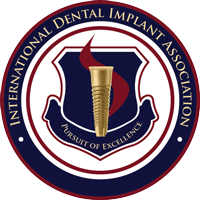 A very important part of your dental exam is the use of an intraoral camera. As you are relaxing on a comfortable chair, we will take photos of your teeth and gums so that you can clearly see on a large TV screen exactly what the dentist sees inside your mouth. Our intraoral cameras are so advanced and sensitive that they can show cavities in red! Learn more about our intraoral cameras here. 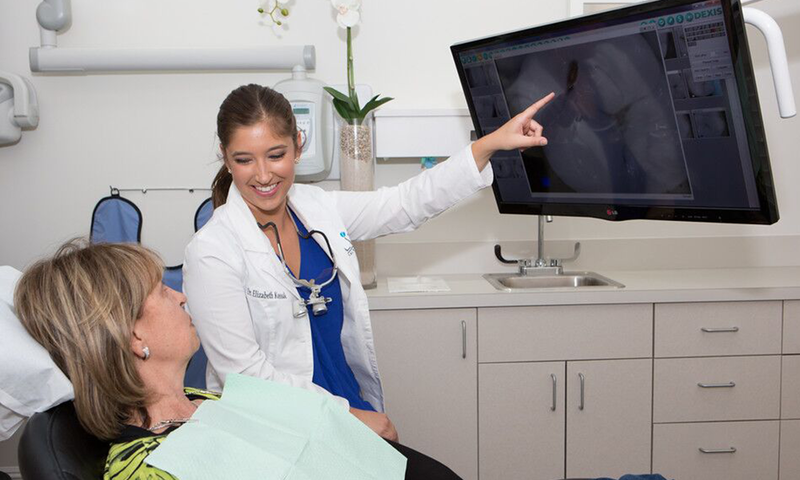 Digital dental X-rays may be necessary to get a complete look at your oral health. Using our state of the art imaging technology, we can see many details of your teeth and jaw within seconds. Our recently acquired the state-of-the art Planmeca panoramic X-ray machine boasts extremely low radiation, superior imaging quality, and maximum patient comfort. Read more about why dentists need x-rays here. If a hidden cavity between the teeth is suspected, we may use the CariVu device to detect decay in hard-to-see places. There should be no guesswork when diagnosing a cavity. CariVu uses patented transillumination technology and does not produce radiation. Read more about CariVu here. As a part of your dental checkup, the doctor may recommend an oral cancer screening using the VELscope Vx device. This invaluable tool can help detect oral cancer and other oral diseases in the deeper layers of the tissue that cannot be seen with the naked eye. Read more about our powerful tool, VELscope Vx, here. After gathering all of this information, our doctor will discuss all of the findings and make specific recommendations for your future treatment. You can make your dental checkup appointment here.